In order to describe and show reality, we sometimes need to enlarge or reduce things. In order to describe how much we have enlarged them or reduced them we have created the concept of scale or ratio. You come into contact with enlargement or reductions almost everywhere. A map is an example where we have done a reduction of reality. Maps can have different scales. 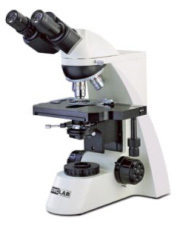 A microscope magnifies reality like for example bacteria or cells. 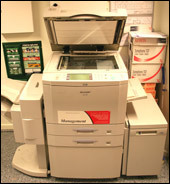 With a copier you can enlarge or reduce the side of pictures and text.